A petition has been filed before the High Court of Madras, demanding probe into the “mysterious death” of former Chief Minister of Tamil Nadu Ms. J. Jayalalithaa. Filed by a primary member of the AIADMK, Mr. P.A. Joseph of Arumbakkam in Chennai, the petition demands appointment of a three member commission headed by a retired Supreme Court Judge, under the provisions of the Commissions of Inquiry Act, 1952, to be set up by the Central Government. In this regard, the petition makes reference to the inquiry into the death of Netaji Subhash Chandra Bose, pursuant to a direction of the Division Bench of the Calcutta High Court, in Rudra Jyoti Bhattacharjee & Anr. v. Union of India and Others, AIR1999(Cal)9. 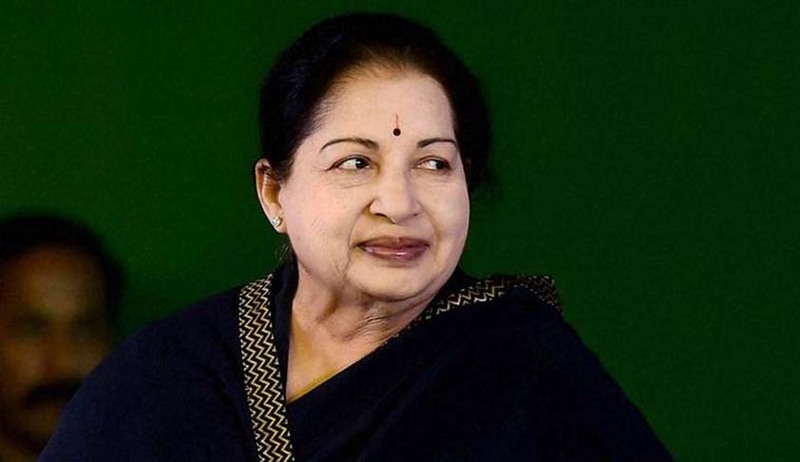 It goes on to question the decision to admit Ms. Jayalalithaa in a private hospital, instead of a super Specialty Government Hospital, as also the validity of authorization provided to a private hospital to make periodical press releases of the former Chief Minister’s health. Mr. Joseph thereby demands a formal inquiry by a Commission, as well as preservation of all reports, documents and records available with various departments regarding the incident, as an urgent measure. It further demands that the Commission inquires into Ms. Jayalalithaa’s thumb impression on election forms, her capabilities to advice Tamil Nadu Governor while still on ventilator, and the cases registered against people who had raised doubts about her death under mysterious circumstances. Furthermore, it demands an inquiry into “several questionable incidents” including her sudden hospitalization, reported recovery and the sudden cardiac arrest resulting in her death on December 5.